Check out the FREE Gorilla Warfare pack for Max Payne 3! 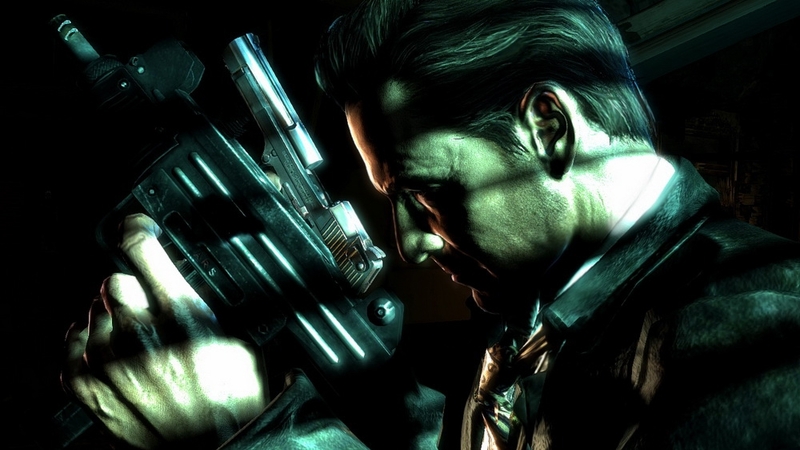 "Max Payne 3 required; sold separately. Requires an Xbox LIVE Gold membership to play (sold separately). 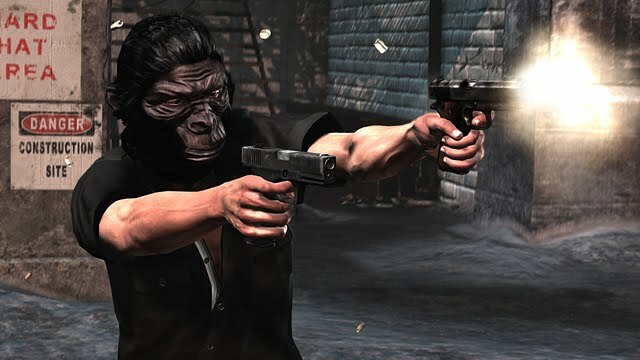 The Gorilla Warfare Pack includes three items to customize your loadout in Max Payne 3 — the Gorilla Mask Item gives you extra adrenaline for melee kills from behind, the Lucky Coin Item gives you extra cash when looting bodies and the Booby Trap item makes your corpse booby trapped so that it explodes when looted by another player."